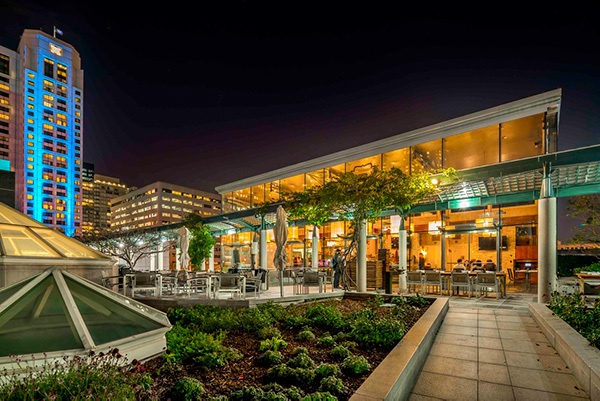 Escape the RSA noise for a little bit (or a lot) by joining us at BAROne, SentinelOne’s branded hospitality lounge at B Restaurant & Bar. 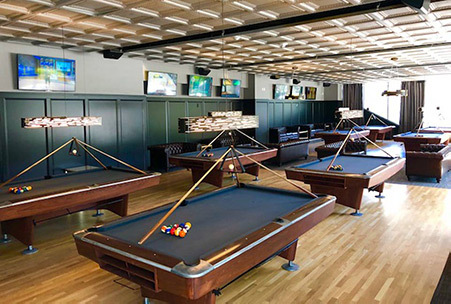 You’ll have a chance to meet our team and learn more about SentinelOne, or simply relax and rollback with some food and drinks. 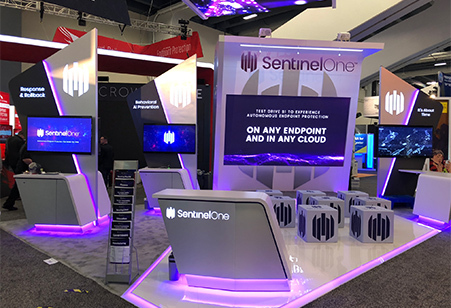 Join us at Booth S 1527 in the Expo, or at SentinelOne's BAROne lounge for a personalized demo, to speak with our subject matter experts, or to get your questions answered. Dispose of your legacy mobile device at our booth. 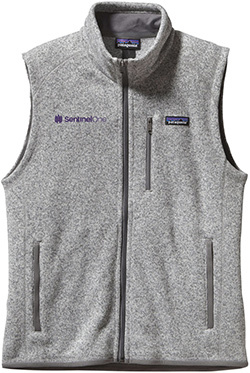 Swap your phone for usable protection that you can feel - an S1 Patagonia VEST!